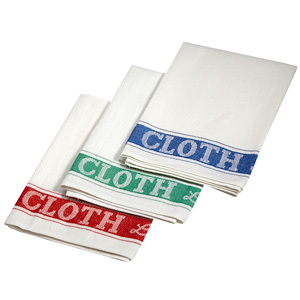 Keep your glassware looking clean and sparkling with the Linen Union Glass Cloths. Theses classic cloths are made from 55% linen and 45% cotton for a highly absorbent and durable design. Ideal for use in busy bars, restaurants and hotels, these cloths will dry and polish your glassware.